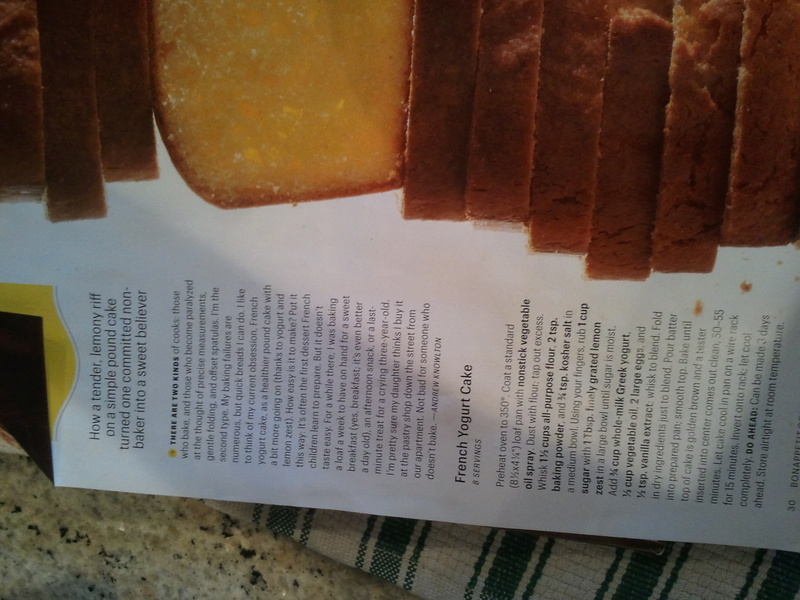 This recipe is another one taken from Bon Appetit magazine. 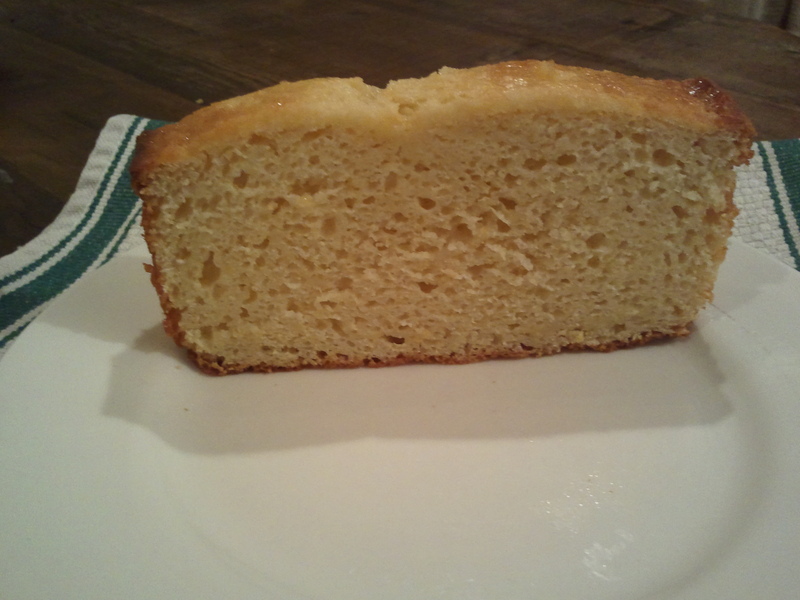 I couldn’t resist the simple to prepare recipe and the claim that it was a “healthier” version of pound cake. 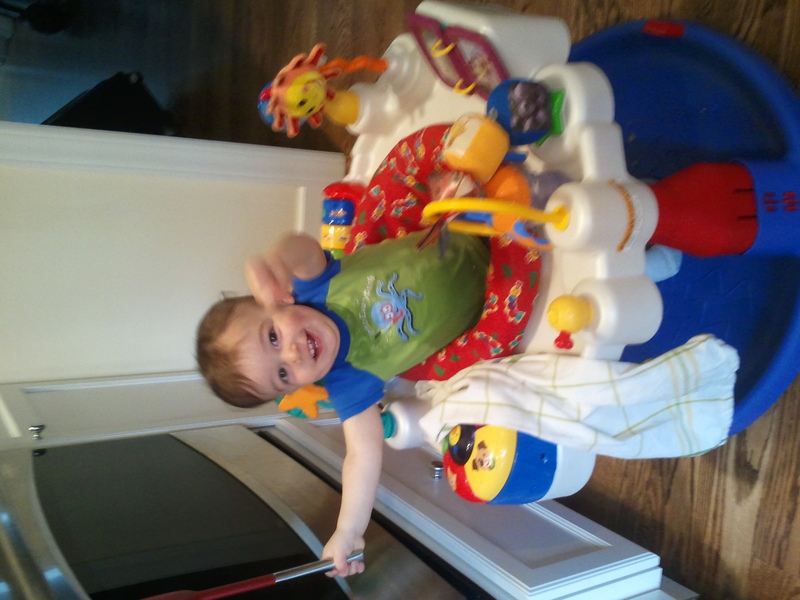 We had fun together in the kitchen! Because I was sharing it with him I wanted it to be as healthy as possible so I decided to swap out the vegetable oil with applesauce. 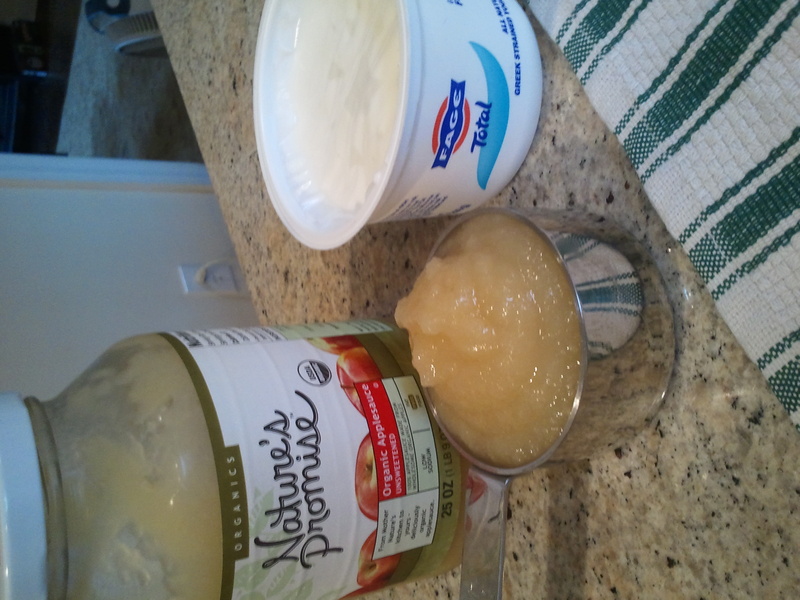 The recipe calls for 1/2 cup of oil, just use an equal amount of applesauce when swapping. 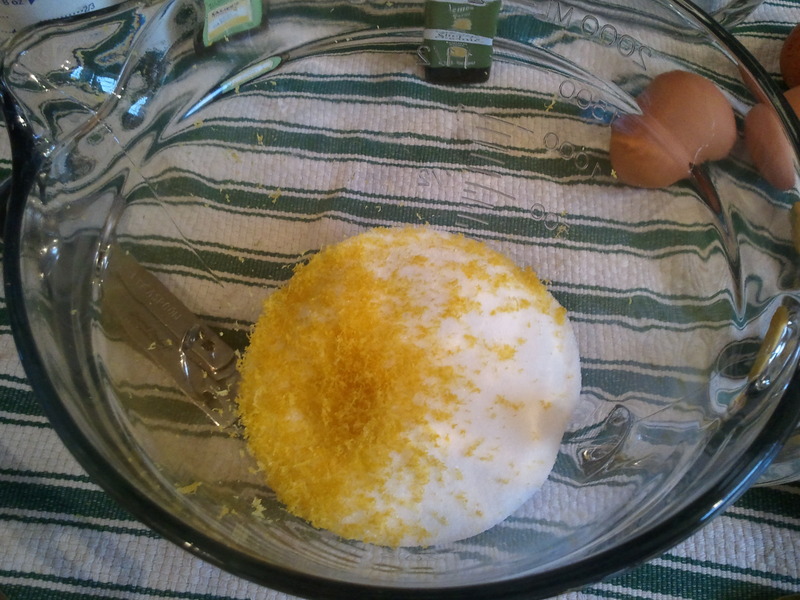 Doesn’t look lemon zest look beautiful against the sugar? It smelled divine! Preheat oven to 350°. Coat loaf pan with vegetable oil spray. Whisk 1 1/2 cups flour, baking powder and kosher salt in a medium bowl. Using a rubber spatula, rub sugar with lemon zest in a large bowl until sugar is moist. Add yogurt, applesauce, eggs, and vanilla extract; whisk to blend. Fold in dry ingredients just to blend. Pour batter into prepared pan; smooth top. Bake until top of cake is golden brown and a tester inserted into center comes out clean, 50–55 minutes.